It’s going to be a week full of fun. 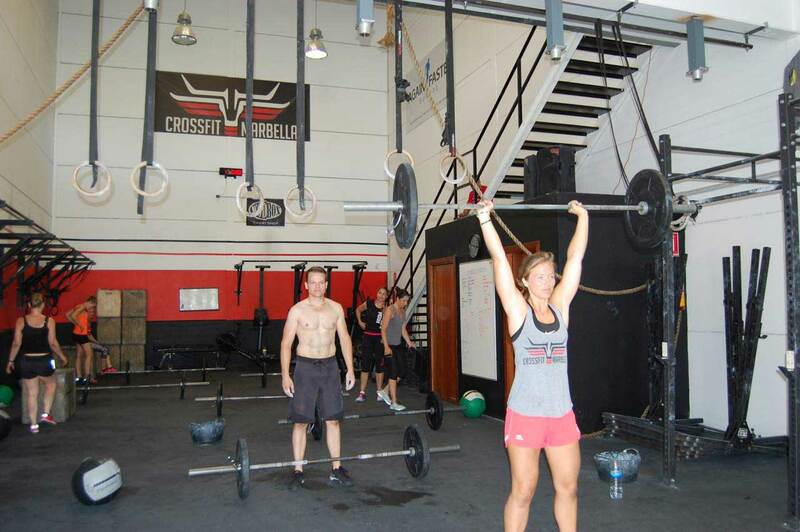 We have created a great itinerary that combines plenty of CrossFit with new and exciting sports to try and learn. 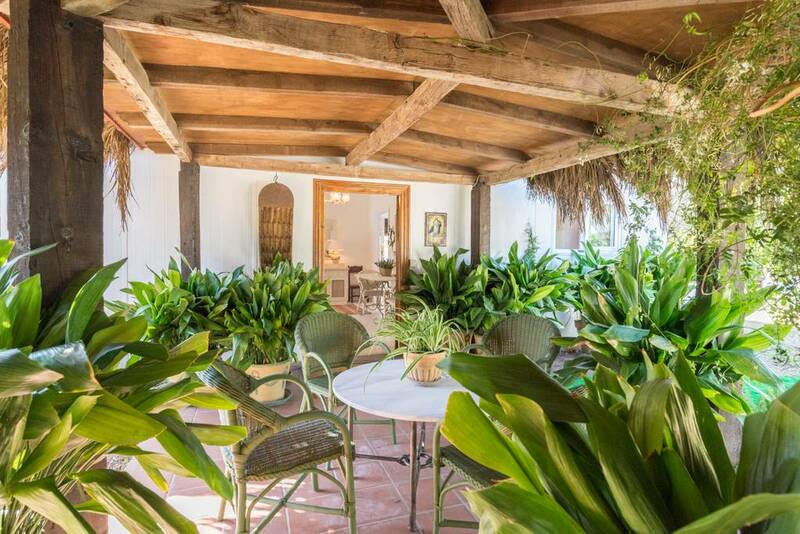 You’ll enjoy an active holiday, whilst also experiencing the beauty that is Andalusia. 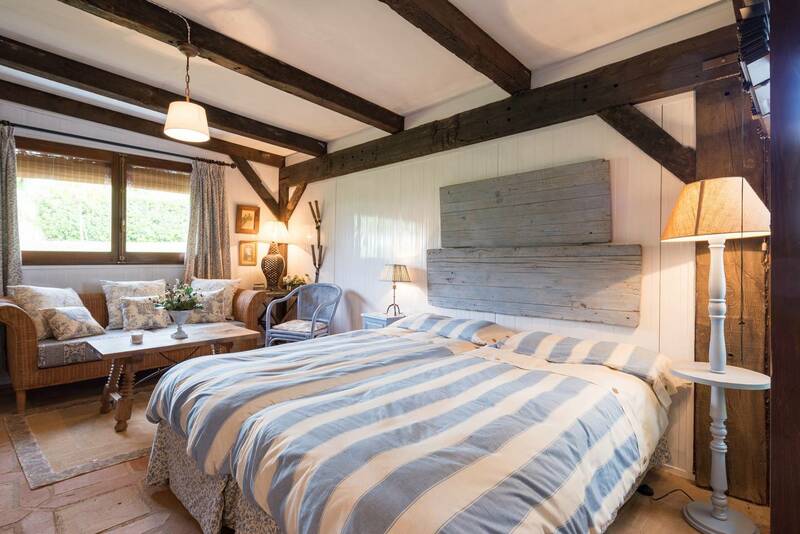 We’ll take you to the beaches, into the mountains and out to the sea. 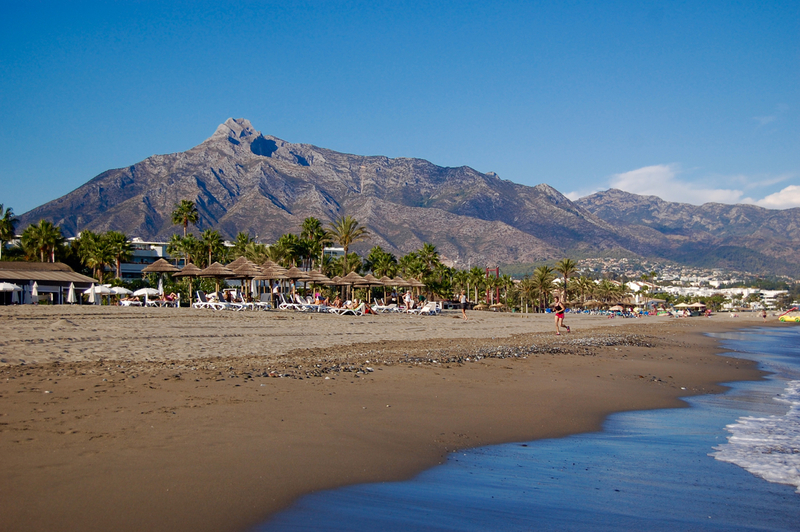 After your arrival at Malaga Airport we’ll take you to your accommodation in Marbella. We’ll start the week with a garden workout to get the blood flowing again after those travel hours. 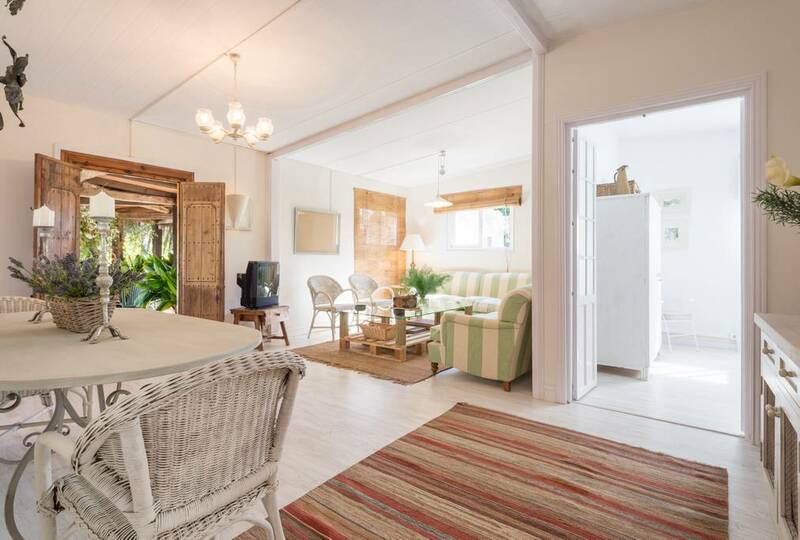 After freshening up we can get acquainted with each other over a BBQ dinner. After dinner you can join an optional relaxing evening walk along the beach. 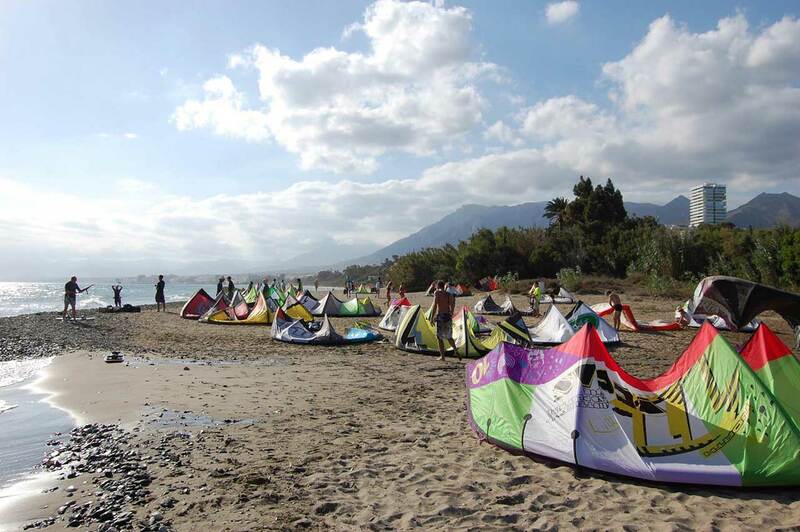 Today we will take you for your first kitesurf lessons on one of the beaches in the area. Depending on the wind expectations this will either be in the morning or afternoon. If there is no good wind to practice kitesurfing we will take you out for Stand Up Paddling instead. On the rare day that we can catch some waves we will trade in the SUP boards and go wave surfing. Before or after the kitesurf session we will do a CrossFit WOD and/or olympic weightlifting session on the beach or in the box. A short drive brings us to Mike’s Gym in La Cala de Mijas. 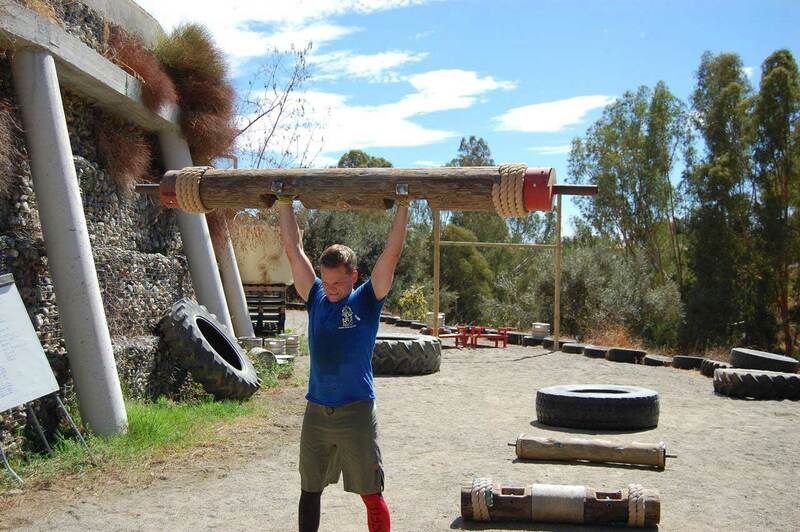 Here you’ll find the ultimate obstacle course run, which includes a lot of Strongman and CrossFit inspired exercises. On arrival we will get a full induction from Mike or one of his coaches, who will take us through the full course. This takes about 90 minutes. After the induction we can try out some of the exercises to practice our skills and physically and mentally prepare for the race to come. 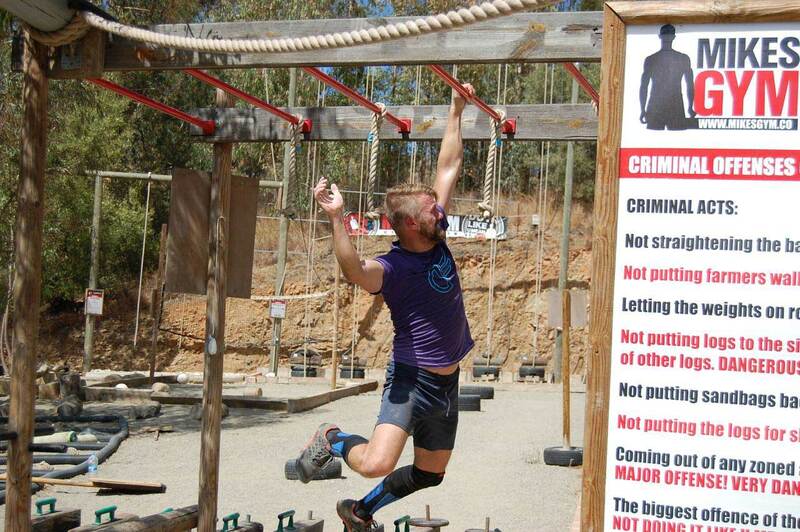 When everyone is warmed up and ready to “do it like you mean it” we will race the full obstacle course for time. Trust me, this will be an ‘active moment’ to remember! In the afternoon we will enjoy our first Acro Yoga session in our garden. After the challenging day it will be good to use our muscles in a different way and see if we can find some balance in our body (and mind). 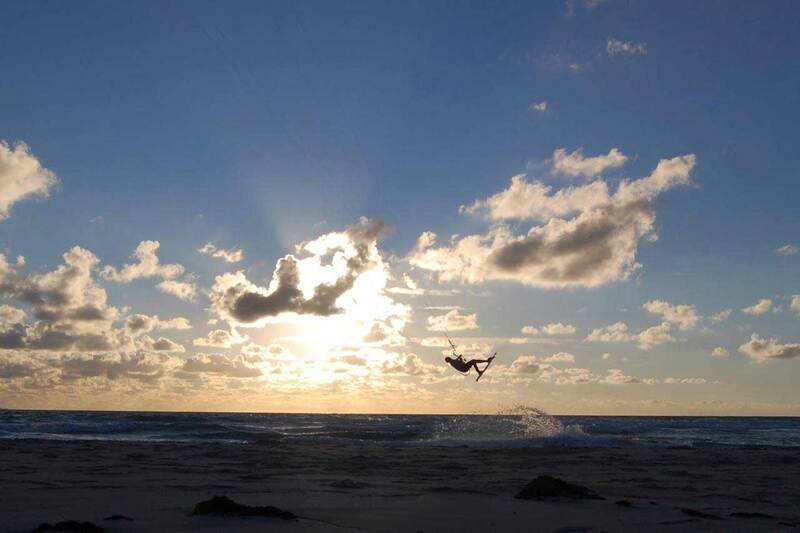 It’s time for another kitesurf session. Of course we will not finish the day without having done some CrossFit, either at the box or on the beach. This day will again be somewhat dependent on the wind conditions and full itinerary will be given during the trip. Today we will use as an active recovery day. It’s time to explore the Spanish mountains! We will take a beautiful drive up to the Refugio de Juanar and will start our 3 to 6 hour hike from there. The scenery will change from a wide path with olive trees surrounding us into the forest and up into the rocky and rugged mountains. 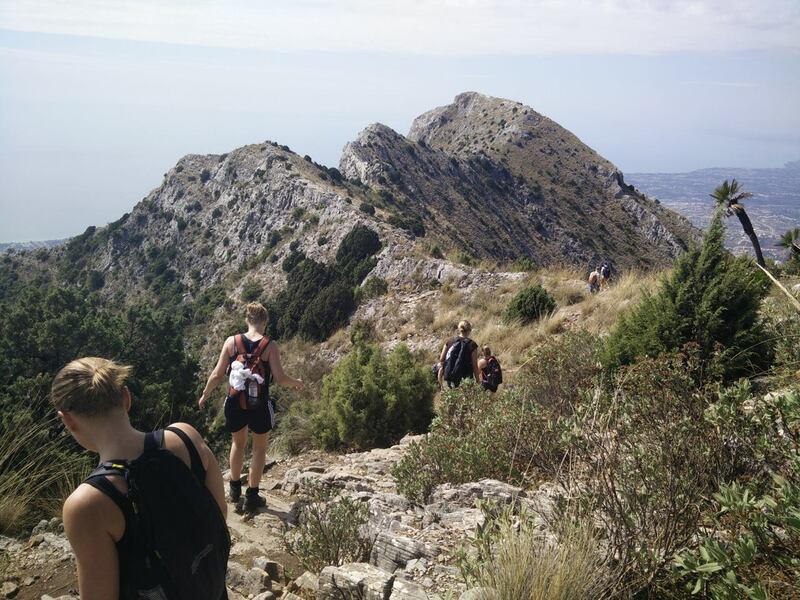 Throughout the hike we’ll be treated to spectacular views on the Sierra Blanca, Spanish coast and on clear days as far as the Rock of Gibraltar and the Morocco mountains across the Iberian Sea. We will have our lunch break at the top, before heading back the same way we came from. 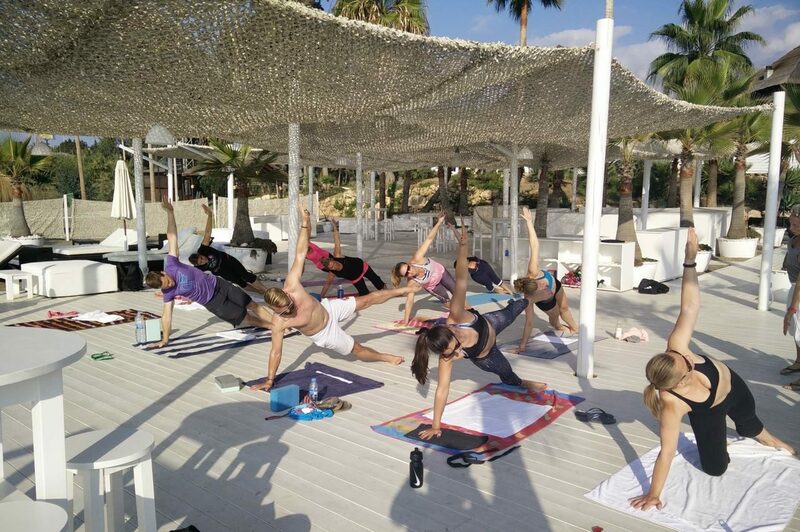 After the hike it’s time for everyone to enjoy some relaxing hours and in the evening you will be treated to another Acro Yoga session. It’s time for our last kitesurf session. Will you be gliding across the waves like a pro by now or are you still struggling with the water start? Either way; our teachers will guide you to the next leven in this last session. Depending on wind (or preference) SUP or surf options are available. Today will not be without another CrossFit session as well. 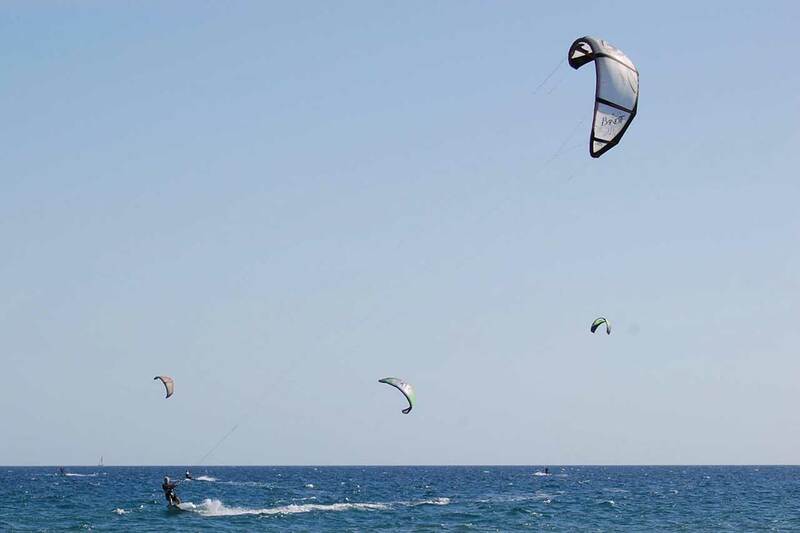 Depending on where the wind took us to do the kitesurfing we will have the session at the box or on the beach. If flight times allow for it, we will end the week with a morning workout in the garden or on the beach. After which it’s time to get ready for departure. We will drop you off at the airport for your departure.